Agricultural greenhouse gas emissions can be curbed by decreasing fuel use by field equipment. The largest contribution to reducing emissions associated with farming is made by the reduction of tillage operations which are made primarily to control weeds. By substituting herbicides for tillage, dramatic reductions in fuel use and emissions occur because one herbicide application substitutes for multiple tillage trips. Tillage equipment is also heavier than herbicide sprayers and needs more energy to pull steel implements through the soil. A row crop cultivator requires four times more diesel fuel per acre than an herbicide sprayer. A recent study in Australia calculated the effects on greenhouse gas emissions….. Authors: Ortiz-Monasterio, I., et al. Source: Climate Change and Crop Production. CAB International 2010. 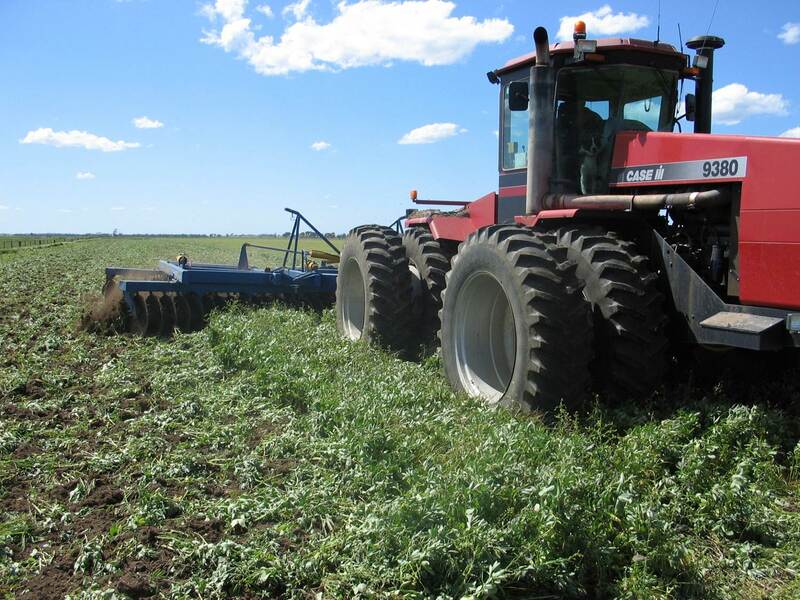 This entry was posted in Herbicides and tagged Australia, greenhouse gas, herbicide, tillage operations by pesticide guy. Bookmark the permalink.